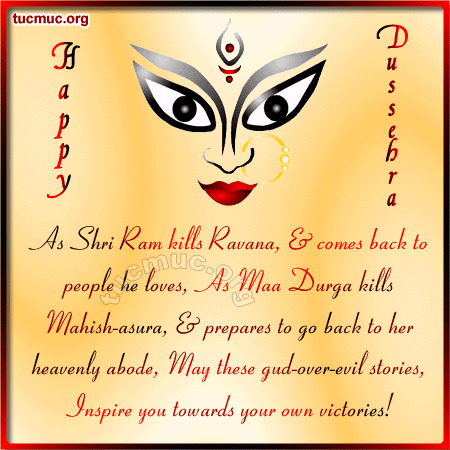 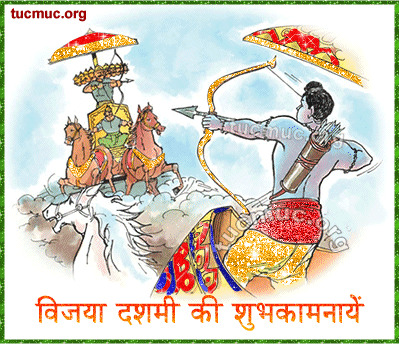 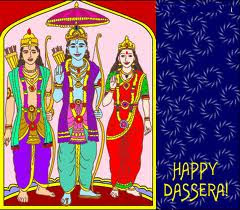 Dussehra is Coming on 11 October 2016 after Maha Ashtmi and Gujarati month Asho(Ashwin) vad dasham(10th Day).Dussehra is Known as a Vijaya Dashmi and Ravan Dahan. 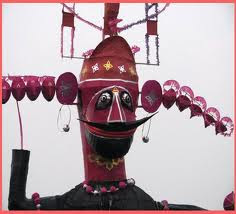 This day is celebrated with very enthusiasm in northern India where people used to proceed this festival by burning the statues of Ravan. 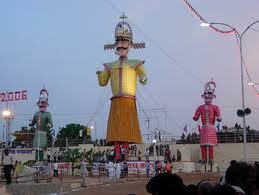 On this great day large numbers of fairs are organized. 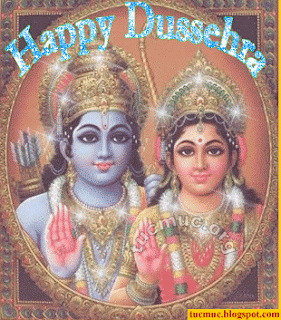 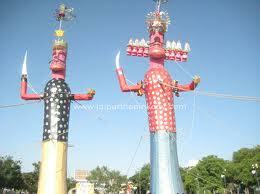 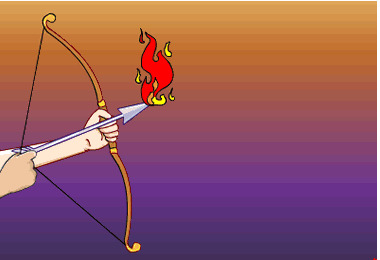 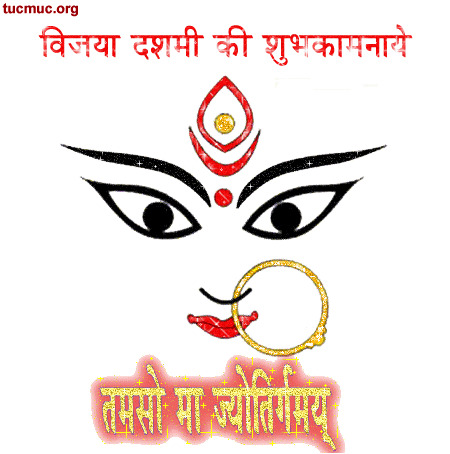 People used to celebrate this day as the victory of Ram over Ravan which is also known as Vijay Dashmi. 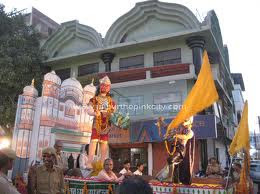 During the period of those nine days Ramlila is also conducted in which it tells us the story about the life of Lord Rama. 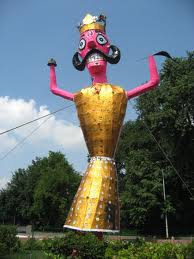 On the tenth day the huge paper statues of Ravan along with Meghnadh and Kumbhakarna are kept and all three are set to fire in the evening. 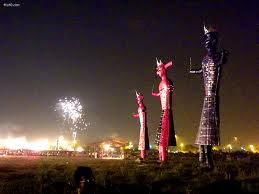 People are told to take part as to burn the bad evils against good evils and follow the path of truth. 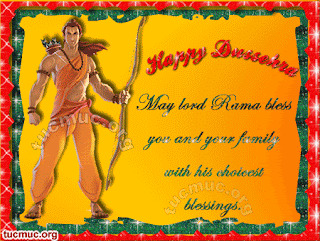 In other words this day is celebrated as the victory day of Ram over ravan.People Making Special Recipes. Rama was the eldest son of King Dasarath who was the ruler of Ayodhya. When Lord Rama was going to be crowned as the next King, Queen Kaikayee persuaded the king to crown Bharat as the next king and to sendRama on an exile for 14 years. 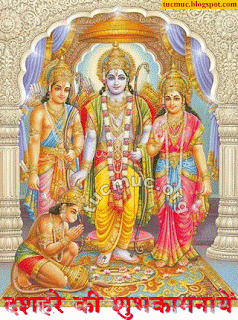 On his exile Rama was accompanied by his brother Lakshman and wife Sita. 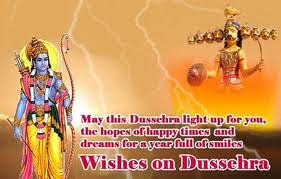 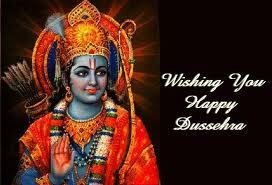 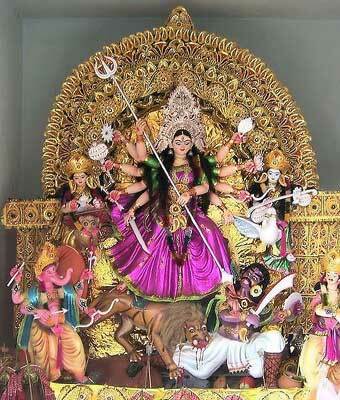 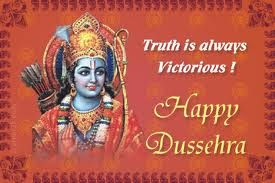 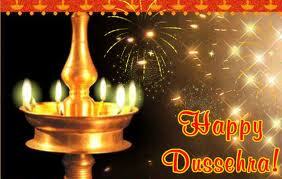 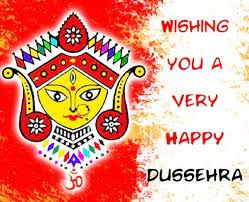 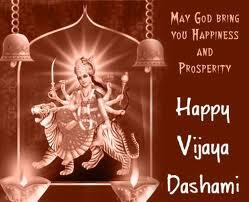 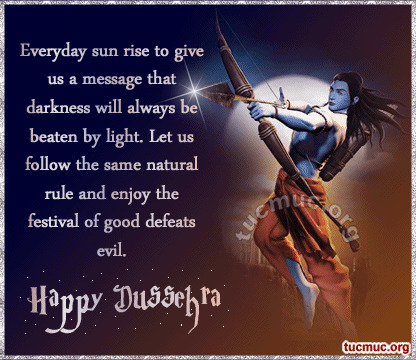 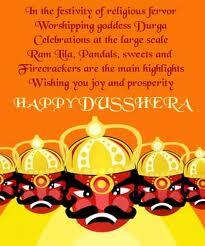 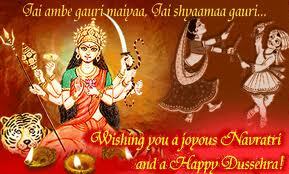 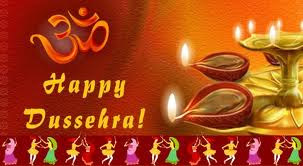 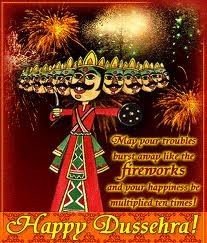 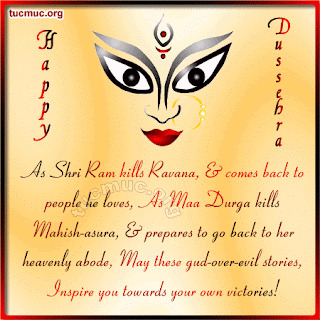 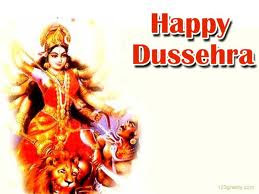 Wish you and your Family Dussehera.